When Is the Best time to Join Scensty? 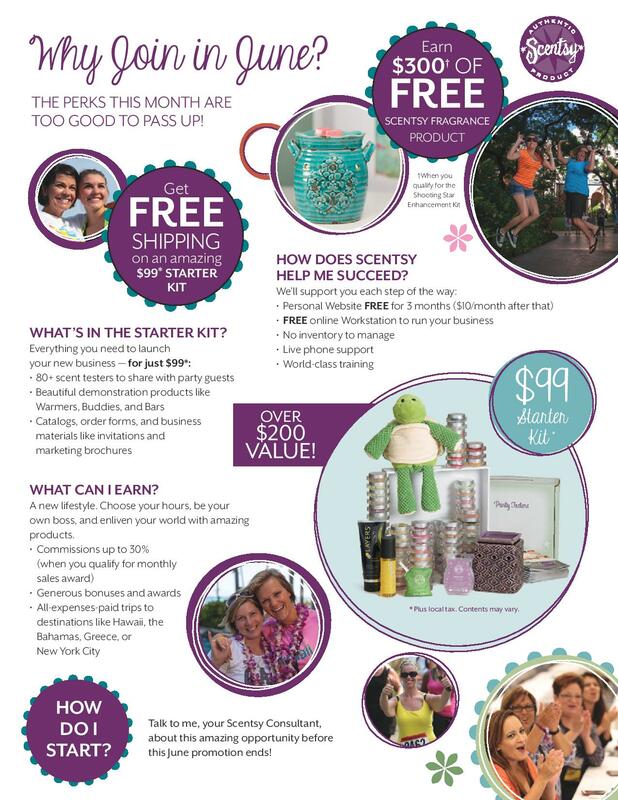 Join Scentsy® in June 2014!!! 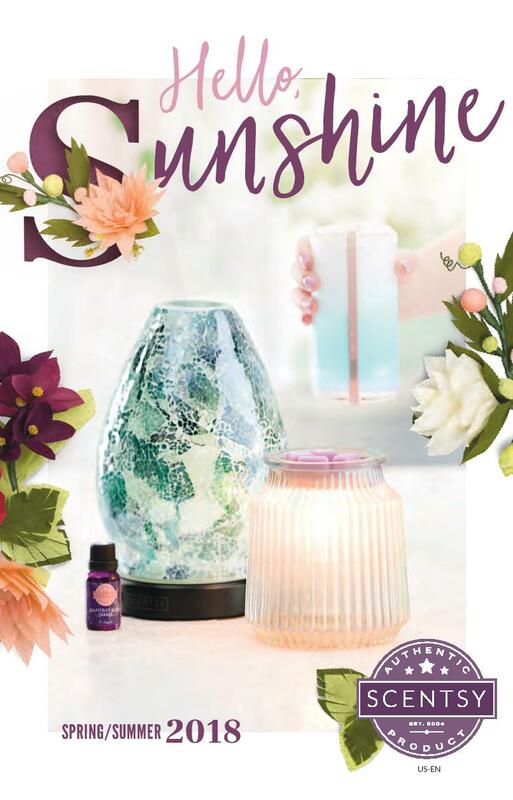 Scentsy has gone an outdone themselves, AGAIN! 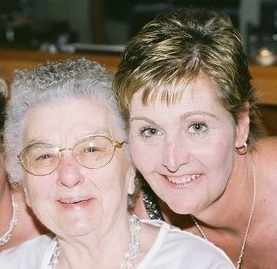 Have you ever asked yourself when the best time would be to join Scentsy would be? I have hade many people think abut this very question. my answer to them is to JOIN NOW!!! 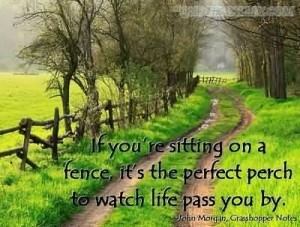 Have you been sitting on the fence?! Don’t sit any longer …. Hop off that fence and join TODAY!!! This photo is very relevant in many of our life situations + sitting on fences too long, well you will only get splinters in your bum!!! 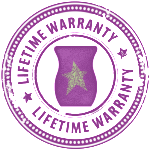 Scentsy has a JOIN special in June 2014 that is to good to pass up . 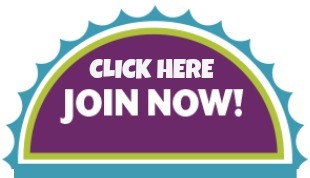 If you have ever CONSIDERED joining Scentsy NOW is the TIME!!! 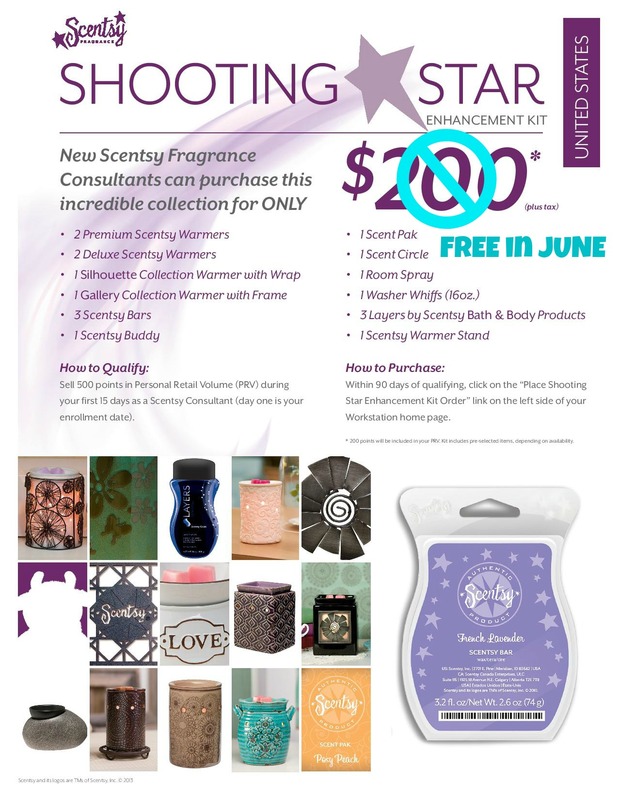 Shooting Star Kit – $300.00 worth of Scentsy Products FREE!!! This kit is yours to do with what you wish when you earn it! You can keep it for yourself, you can sell them and earn cash in hand or re-invest in your business (as when you hit $1,000 you become a certified consultant and get a pay raise!!!) As you did not have to pay for this kit & you earned it you will make ONE HUNDRED PERCENT profit for those items, or you could give them away as gifts. It’s totally up to you and your Scentsy Business!!! We would LOVE to have you on Our Team!!! 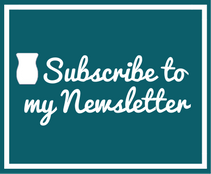 This entry was posted in 2014, Join Scentsy, Scentsy Canada, Specials and tagged 2014, Free Scentsy, Home Candle Business, Join Scentsy, Why Join Scentsy®. Bookmark the permalink.